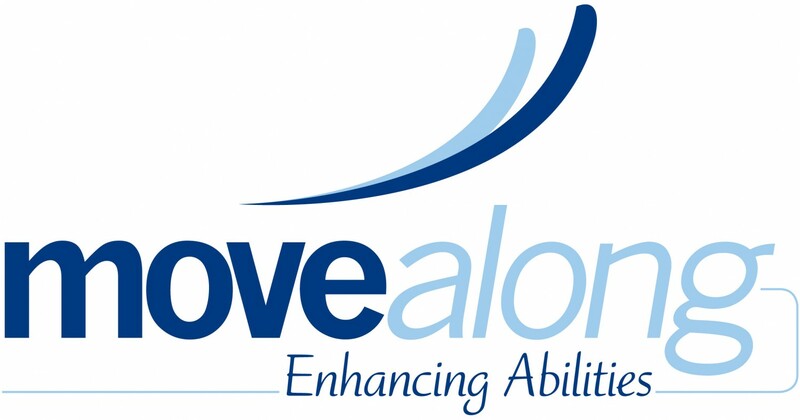 Youth & Adult basketball in Syracuse – Move Along, Inc. They have finished the renovation of McChesney Park gym so we will be starting our wheelchair basketball program on Nov 20, 2018. The Youth (11-15 yrs.) based clinic will run 5:00 – 5:30 pm and our Adult (18+ yrs) will run 5:30 – 6:30 pm. This program runs weekly until Dec 18th after which we take a break for the holidays and will pick up again in the new year! So please come out and give wheelchair basketball a try, This program as all of our programs are open to all interested persons regardless of their abilities!